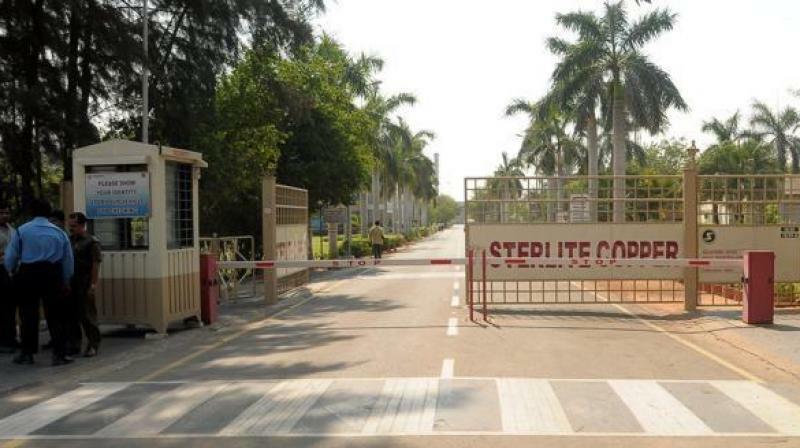 Chennai: The Tamil Nadu government Saturday asserted that the Sterlite Industries' plant in Tuticorin would not be re-opened as its policy decision to seal the Vedanta Ltd unit was in line with people's sentiments. "Our stand is that once it is closed, it is closed. A policy decision was taken by the government and based on that the plant was sealed. They (Vedanta) have moved the NGT against the sealing and a panel was formed. We have moved the Supreme Court saying not even that panel is required," Fisheries Minister D Jayakumar told reporters here. Jayakumar said the local people were against the plant, and therefore the government took a decision to seal it "in line with the sentiments of the people of Tuticorin." "Once closed, it is closed. 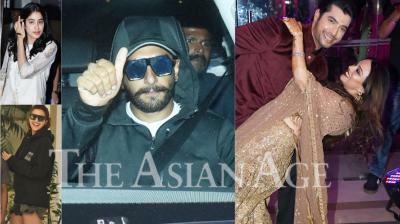 There is no chance of re-opening it by the government," he asserted. The state government had last Tuesday urged the Central Pollution Control Board to postpone today's visit of the expert committee to the closed Sterlite Industries, citing pendency of its appeal in the SC against the NGT order setting up the panel. Earlier, the state government had also rejected the Centre's report on groundwater contamination in Tuticorin in the backdrop of the Sterlite controversy, saying it was "absolutely vague" and seemed to support the Vedanta unit which was "totally unwarranted." It had said the state "strongly feels that the report is motivated and has been prepared only to prejudice the Tamil Nadu government and the TNPCB cases in various judicial fora."